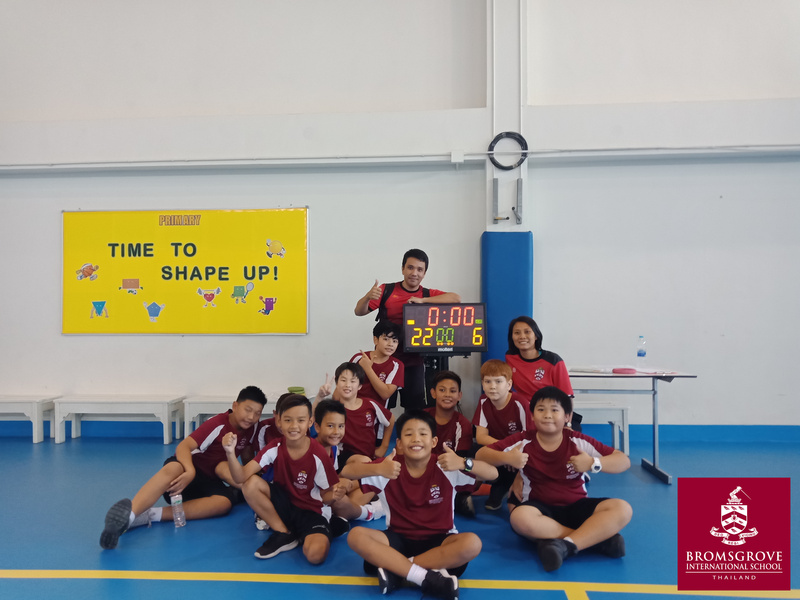 All our hard work finally paid off On Thursday, 1st November, when our U11 basketball squad won their game against St Stephen’s. With strong determination and teamwork, we scored a massive double-digit lead and ended the game with a score of 22 to 6 against St Stephen’s. Congratulations and well done, team! !